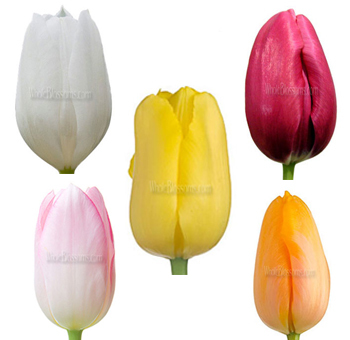 Tulips come in a variety of colors that include white, red, yellow, pink, purple, and orange. 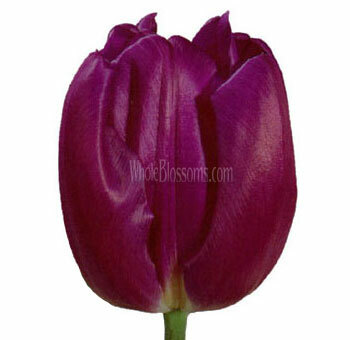 Dutch and French breeds come in a wide variety of colors to accommodate your event and wedding floral needs. They add simplicity and elegance to any environment and are generally harvested during the spring. 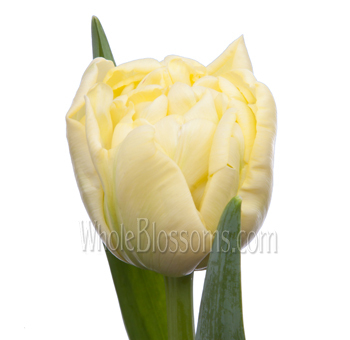 They have been widely used to make a declaration of love, though year round varieties are now available. Sometimes they are used for hand-tied bridal bouquets and wedding centerpieces. They have recently become popularized for their ease and simplicity in use as DIY wedding flowers. They are fresh cut and shipped directly to you from our US and overseas flower farms. 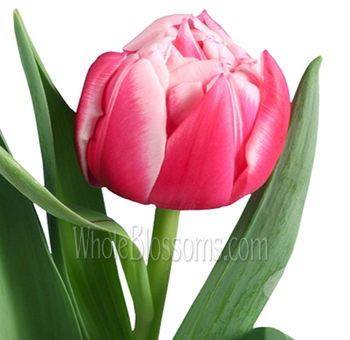 Tulips are the name given to the genus of the flowers that bloom in spring. 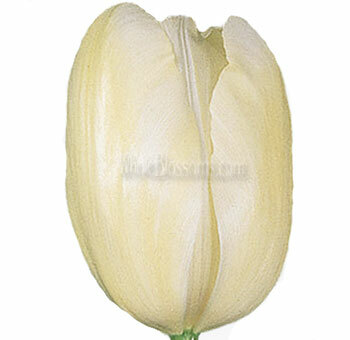 They are perennial herbaceous and have powerful bulbs. The flowers are generally super showy and very large. 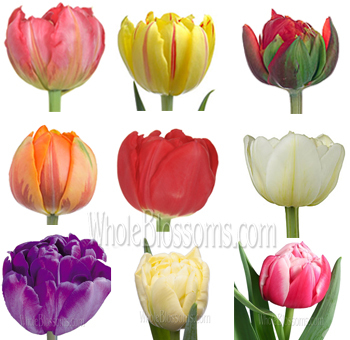 They come in bright red, yellow, pink and white tulip colors. These colors are mainly warm colors. Their petals change colors outward and the blotch inside the vase of the petal or sepal, collectively are of a different color. They have a high degree of variability between the genus itself along with a long history of cultivations and hybrids. Because of this, the classification has become extremely difficult and complex as well as controversial up to a point. 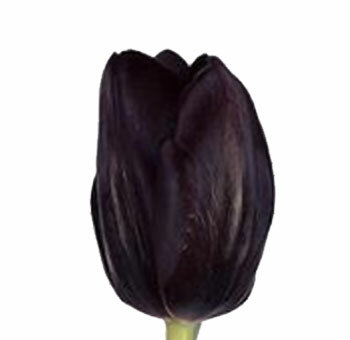 The tulip belongs to the Lily family which also includes around fourteen other genera related to Amana, Gagea, and Erythronium. This makes around seventy-five species which are divided into four subgenera. 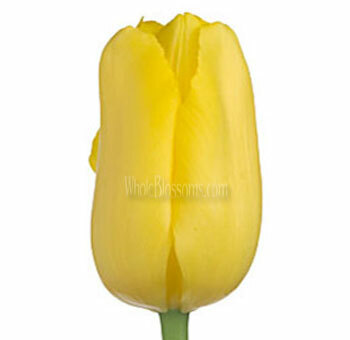 The name ‘Tulip' is generally thought to come from a Persian word. 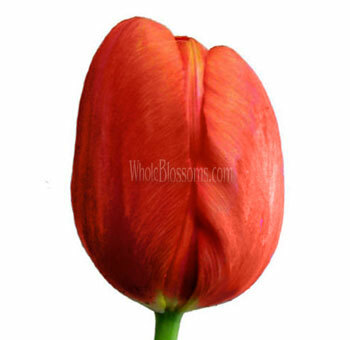 The Persian word for turban could be the name's origin, and it perfectly describes the flowers of tulip blooms. They were initially found to be from a band stretching from Central Asia and Southern Europe. Since the seventeenth century, however, they have been widely naturalized and even cultivated for different purposes. But naturally, they are more adapted to mountainous areas and areas with temperate climates. Tulips flower in spring and they are dormant for the entirety of summer. Once the flowers and leaves have wholly died a shoot emerges from underground by early spring. 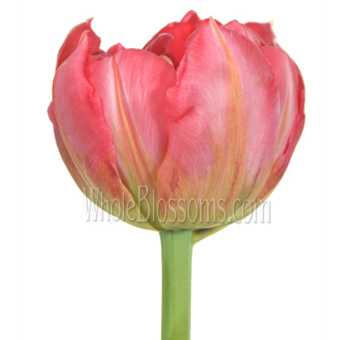 These lush and full blooms of tulips are really enchanting. They are and have always been a favorite and loved the flower. Easy to pair and mix with any other flower they still maintain to hold their worth in any floral arrangement. That is why they are so popular even after so many years and so many new hybrids. 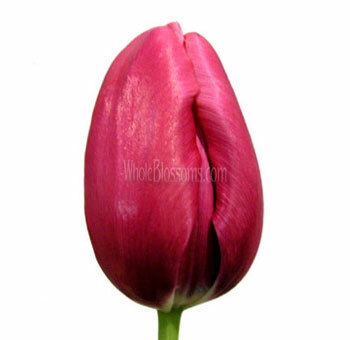 When it comes to tulips, their cultivation has a long history. Because of this, there are many different species and types of blooms in a natural range of colors. 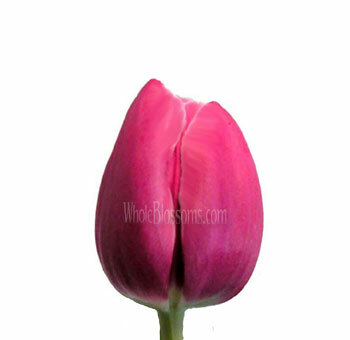 Pink tulips are the most recognized and favorite part from red tulip flowers. 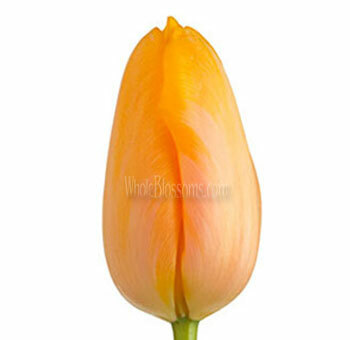 There are almost all colors of tulip flowers available in the market as of now. 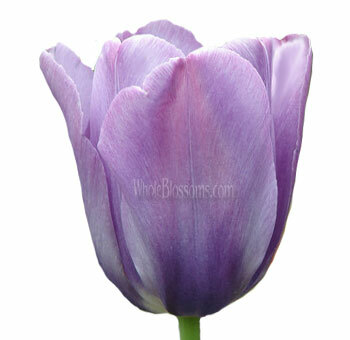 The blue tulips flowers are especially a great cultivar mainly because these flowers don't initially come in those cool colors. However, due to high demand so many new colors have emerged. 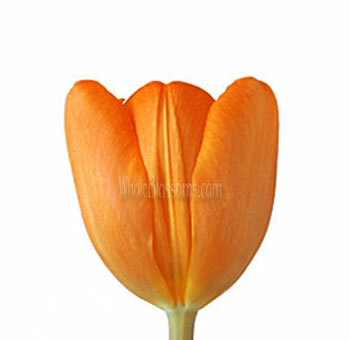 Because of this one other thing that has become clear is that tulips can now be inculcated literally into any theme or color scheme according to the occasion. 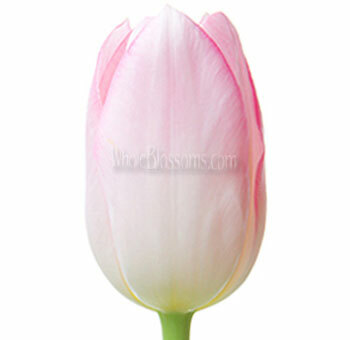 Tulip blooms are excessively used in special occasions, event decors and especially weddings. 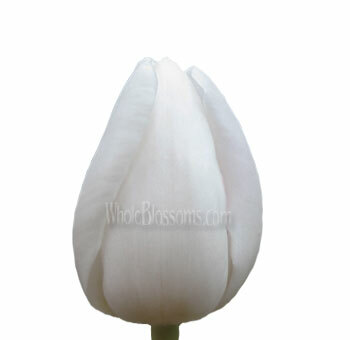 Weddings and special holidays have greatly to benefit from the lush tulip blooms. With so many colors in availability in the market, you're sure to find ones that suit your themes and visions. 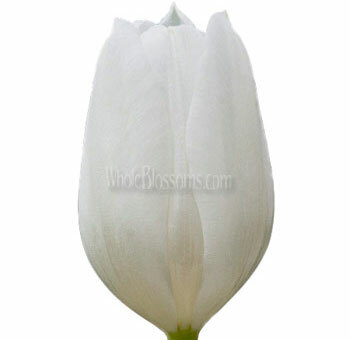 White weddings have traditionally always used white tulips since they even symbolize true love. This makes them the perfect choice for an occasion like that. These flowers can be used in the décor for various types of flower arrangements, right from centerpieces on the reception table to bouquets and aisle décor. 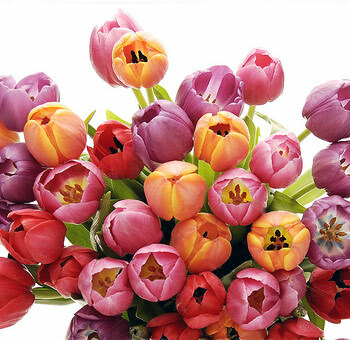 If you fancy yourself some tulips, we're sure you'll need them in bulk. Using them in just one place is not an option. These blooms look amazing everywhere. 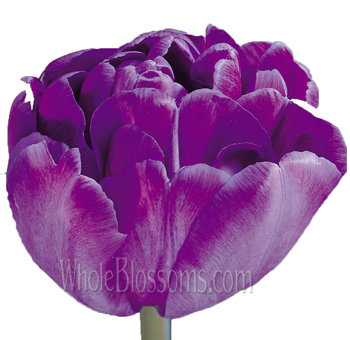 Your best bet would be to buy bulk tulips so that you even have the freedom to experiment and create. 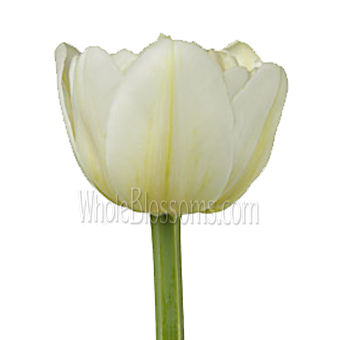 Tulips are the beautiful blooms that are always in demand in the market. The cut flower trade usually has fresh tulips always stocked. 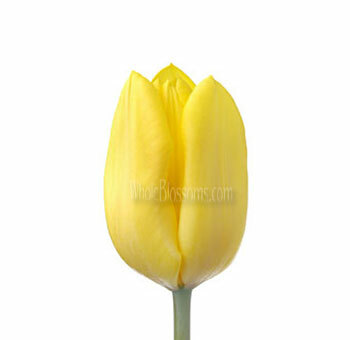 They know that these blooms are demanded all the time for special occasions and weddings. If you're an event planner or even a do it yourself bride we can tell you something that will come as a big relief. 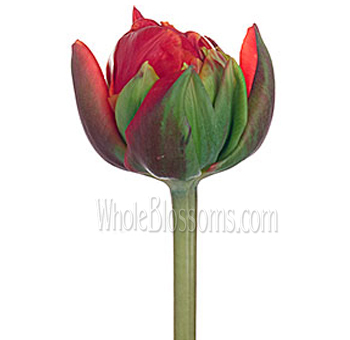 You don't have to run around florist to florist looking for tulip blooms. You can easily purchase them online from Wholesaler. One such renowned wholesaler would be Whole Blossoms. They are an amazing floral company that caters to all your flower needs. 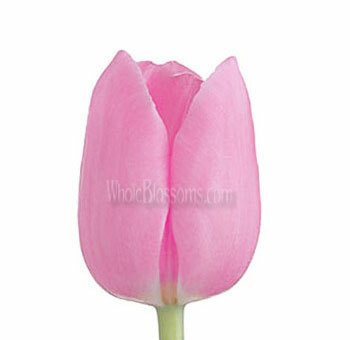 Even if you Google order beautiful tulips near me, theirs is the name that pops up first. 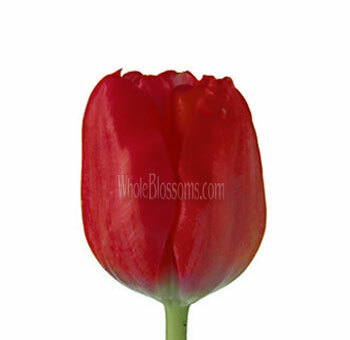 Whole Blossoms is great and even guarantees fresh tulip flower delivery. This in many ways is a blessing. Nobody wants half dried flowers that are dead as soon as they reach you. This amazing wholesaler even has a 24/7 hour delivery system which is customer service beyond expectations. It also a serious blessing for events planned in urgency or even for an event planner. Also, blooms for such occasions can get expensive, and we understand that. Whole blossoms take care of that. They have a whole range of flowers on sale. And buying from wholesalers anyways cuts down on the costs big time. Wholesaler even offers a discount when purchases are made in bulk. One thing you can always keep in mind when it comes to tulips is that simplicity is the key with these blooms and their arrangements. 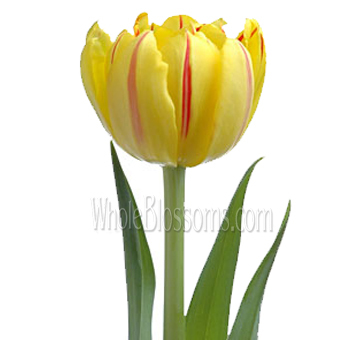 Tulips are gorgeous bulbs that can be used in many ways and paired with many flowers to create stunning masterpieces of floral arrangements. 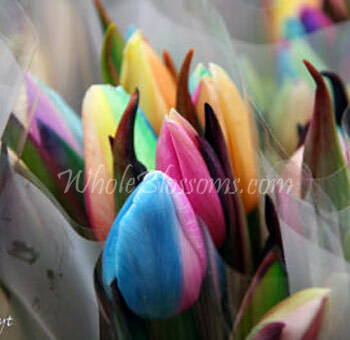 Even a group of tulips in the same color wrapped with a ribbon in a vase can be your very own customized arrangement. Get good vases and place in tulips with some eucalyptus for both fullness and freshness. It will also create a magically heady scent that will surely delight anyone. Liberto tulips which come in peachy and pink tones work best when paired with groups of orchids, sword fern, and horsetail. This is a very chic arrangement that manages to look modern even with such a lush and full set. Subtlety and exuberant colors of the flower make a match that's hard to beat flaming Parrot tulips with Darwin tulips are Martha Stewart's favorite combination. By arranging boldly colored flowers with the simplicity of the solid stripes, tulips create something intriguing and attractive. 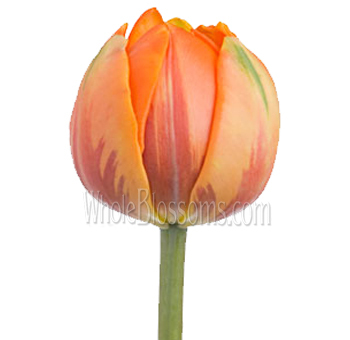 Pink and orange tulips together are truly something magical.